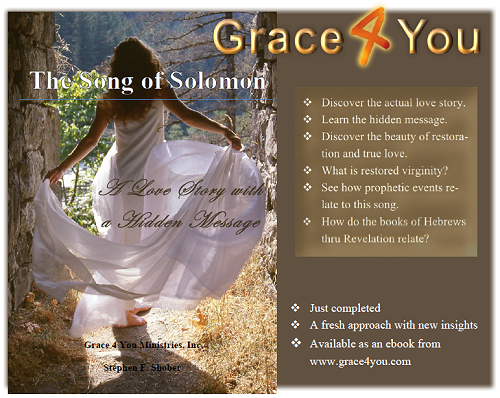 The Song of Solomon: A Love Story With a Hidden Message | Grace 4 You Ministries, Inc. 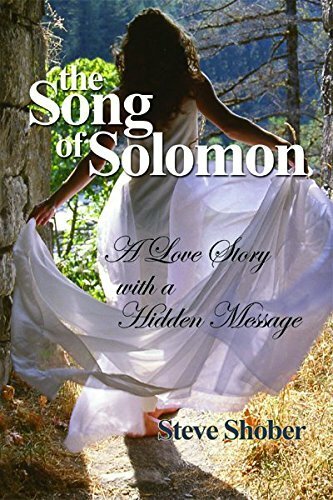 The Song of Solomon (SOS) has had a peculiar attraction throughout the ages for God’s people, perhaps due to its unusual content or the fascination with trying to determine a deeper, hidden meaning. The goal of this book is to unravel SOS, and, in so doing, we will see it contains an intriguing love story. However, SOS’ secrets will only begin to be uncovered once we decipher the love story; indeed, the depth of SOS lies below this surface story. The love story reveals something much more germane to the Bible—it reveals a far more ingenious, hidden message. Determining the hidden message need not be subject to conjecture or whimsical human imagination. The hidden message is a Scriptural truth told many times in the Bible, but in various ways, that is, alternative ways of telling the same story. The hidden message is actually a continuing theme in the Bible, but one deeply veiled within SOS.